You can argue that Brian Gutekunst is just a protégé of Ted Thompson all you want, but the 2018 offseason has been different than past years. The Packers are reluctant to splurge all of their cap space in free agency, but that doesn’t mean Gutekunst is carrying on Thompson’s stingy legacy. Before the offseason officially began, the first year GM bestowed a level of optimism regarding his free agency approach. Three free agent signings may not qualify to most fans as a “bunch of players,” but each one has improved the team overall. Jimmy Graham and Muhammad Wilkerson are quality starters, while Tramon Williams’ reunion provides a veteran presence to benefit a young secondary. So far, Gutekunst has delivered his promise of being in every conversation. People may question why one of the top free agent corners was never signed but it wasn’t a result of not trying. Reports indicated the Packers inquired about Bashaud Breeland, Rashaan Melvin, and Malcolm Butler. Three corners who would immediately compete to be Green Bay’s top guy. When these negotiations fell through, the Packers reached out to Chicago’s Kyle Fuller who was under a transition tag. 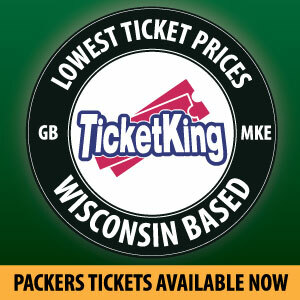 It gave the Bears five days to match the Packers multi-year offer, which they did. 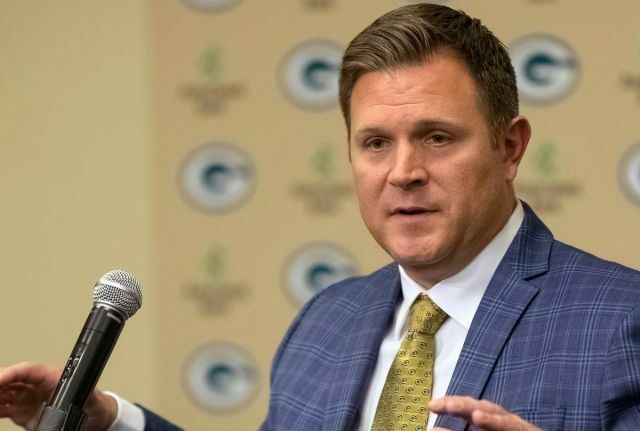 It may not have resulted in a huge acquisition, but the sleight of hand displayed by Gutekunst was well thought out and unlike any move made by his predecessor. According to over the cap, Green Bay’s cap space sits roughly around $16.2 million and no signings appear to be on the horizon. The Packers have lost two of their own unrestricted free agents in Morgan Burnett and Jeff Janis to other teams. That still leaves seven players to consider bringing back. Gutekunst and his camp are likely not going to rush into any negotiations. Their current approach has proved that free agency is a game of patience. It is quite possible the Packers may hold onto this cap space deep into the summer as more players become cap casualties. That way, their options can remain open. This entry was posted in Brandon Carwile, Packers 2018-2019 Season, Packers News and tagged Brian Gutekunst, Gutekunst Free Agency, Jimmy Graham, Muhammad Wilkerson, Packers 2018 Free Agency, Packers 2018 offseason, Packers Kyle Fuller, Packers remaining cap space, Packers Unrestricted free agents, ted thompson, tramon williams. Bookmark the permalink.